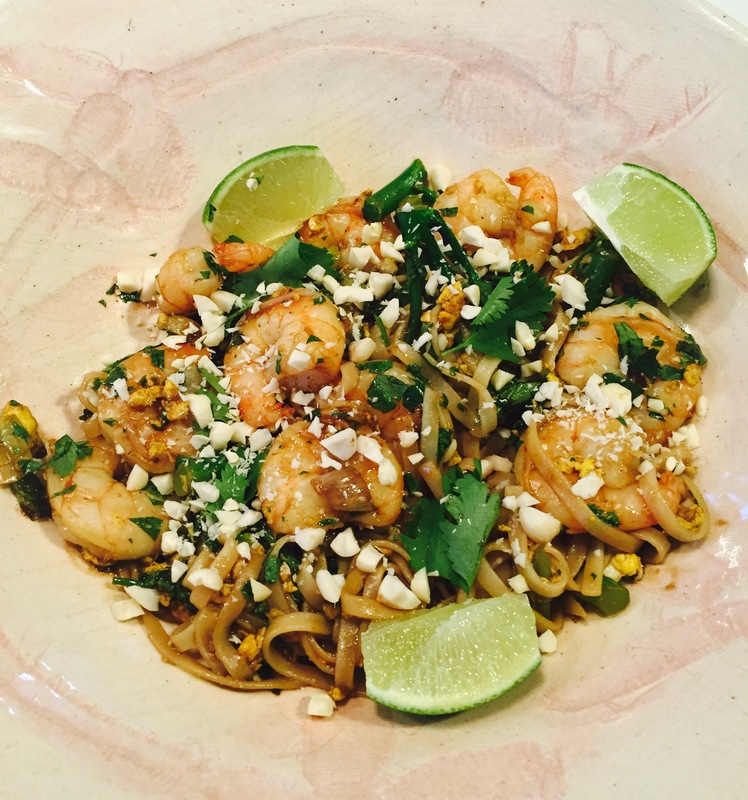 "It was great to try out some new foods. All in all a really pleasant experience. I'm already looking forward to my next course." If you love the food of Thailand and wish you could create their classic dishes at home this one day thai cookery class could be for you. When someone mentions Thailand what do you think of? Is it the beautiful beaches, the breathtaking scenery, the awe inspiring temples, the warmth of the locals? Or like me is it the food? 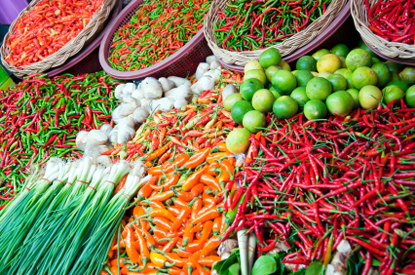 The flavours of Thailand are heady and aromatic. Lemongrass, ginger, chills, coconut milk, tamarind, kaffir lime leaves, fish sauce all blend together to create dishes that are exciting, refreshing, light and completely memorable. We may not be able to recreate the experience of eating pad thai or a thai green curry on the white sands of the thai beaches. However we can try! All of the ingredients traditionally used in thai cookery are available to us in large supermarkets and its now completely possible to create authentic tasting Thai dishes at home. On this one day class we’ll talk through the flavours of Thailand and how to use them. We’ll focus on the thai classics, the dishes you’ve eaten at your favourite Thai restaurant but wish you could make at home. 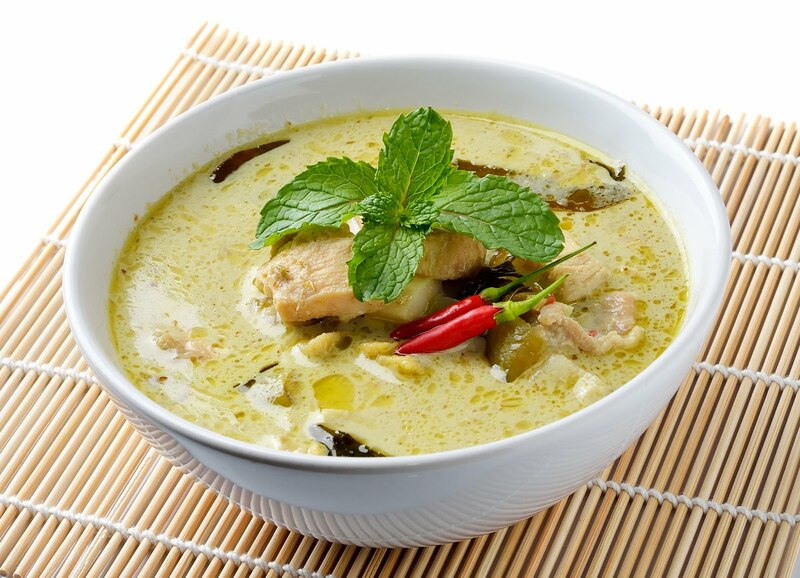 For example we’ll make a thai curry paste and use it to make a delicious traditional curry. 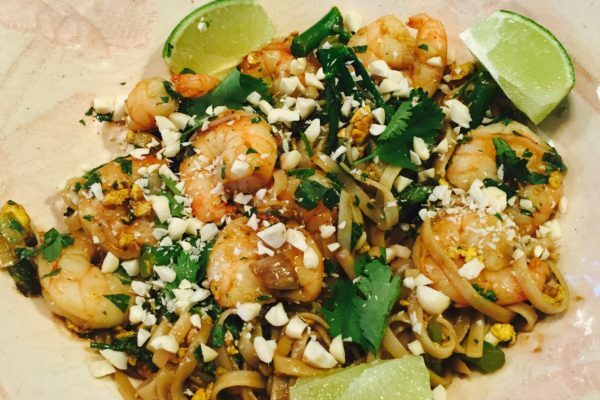 We’ll throw together a thai stir fry perfect for a healthy mid week meal. Overall together we’ll make approximately 6 different dishes depending on availability of ingredients and seasonality. The Thai cookery course includes a whole day cooking. Some dishes you’ll prepare on an individual basis, some in pairs, some as a group and some as a demo. All ingredient are provides as well as an apron for you to take home, a recipe folder, 3 course lunch with wine and a few dishes to take home. Please bring with you a jam jar or equivalent for your paste, a tupperware container and a cool bag. Everything else will be provided.